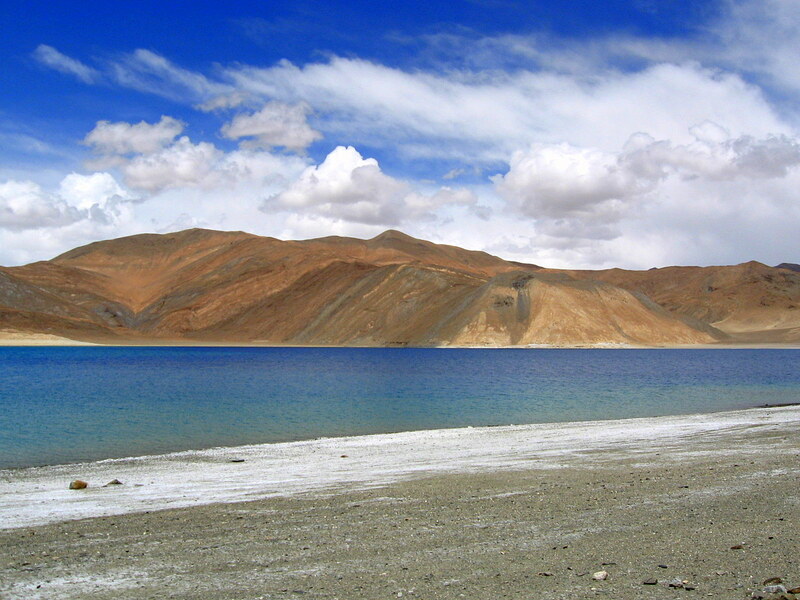 The Pangong Lake, situated at an altitude of 14,000 ft (4,267m) is a major attraction and can be reached by trekking. The beautiful lake is bisected by the international border between India and China. Spangmik is the farthest point up to which foreigners are permitted. The lake presents a spectacular view of the mountain ranges and their reflections shimmering in the ever-changing blues and greens of the lake&apos;s brackish waters. 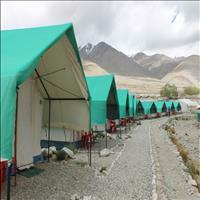 It is possible to sight the huge yaks and the Pashmina mountain goats famous for their wool in this region.